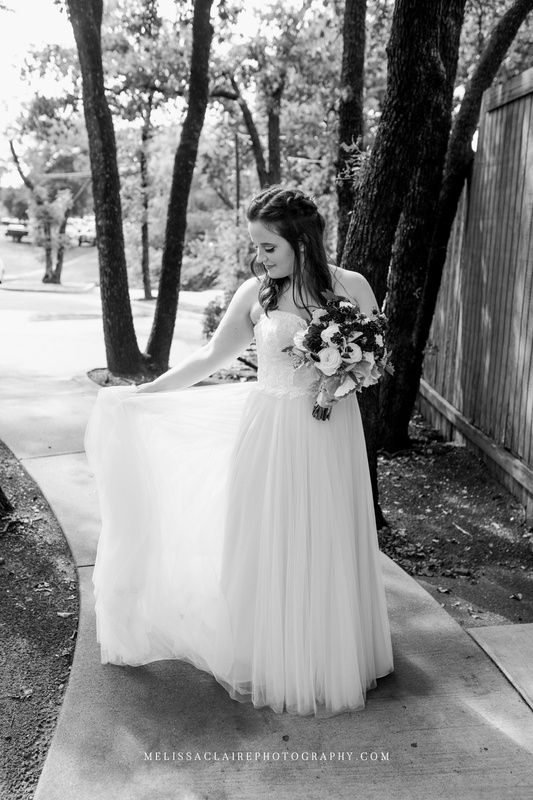 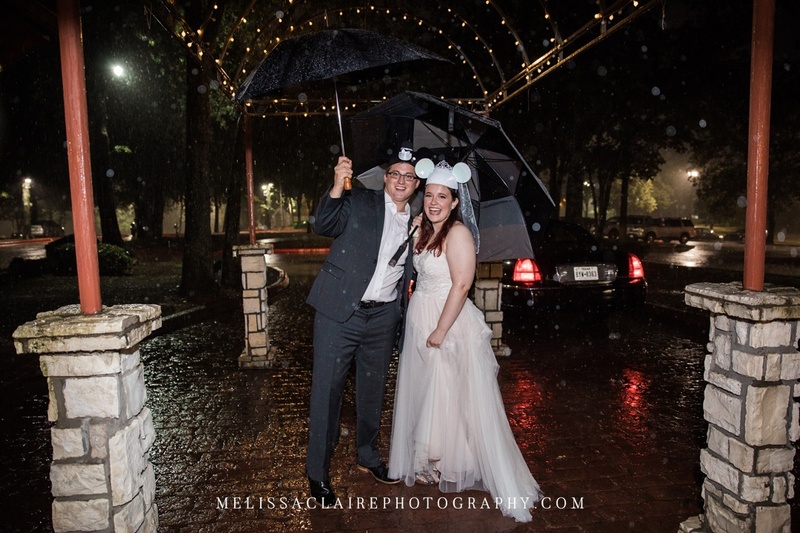 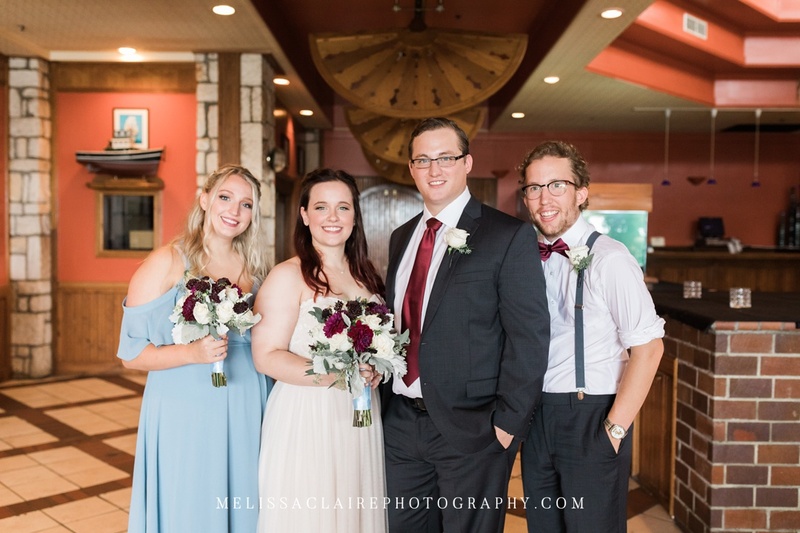 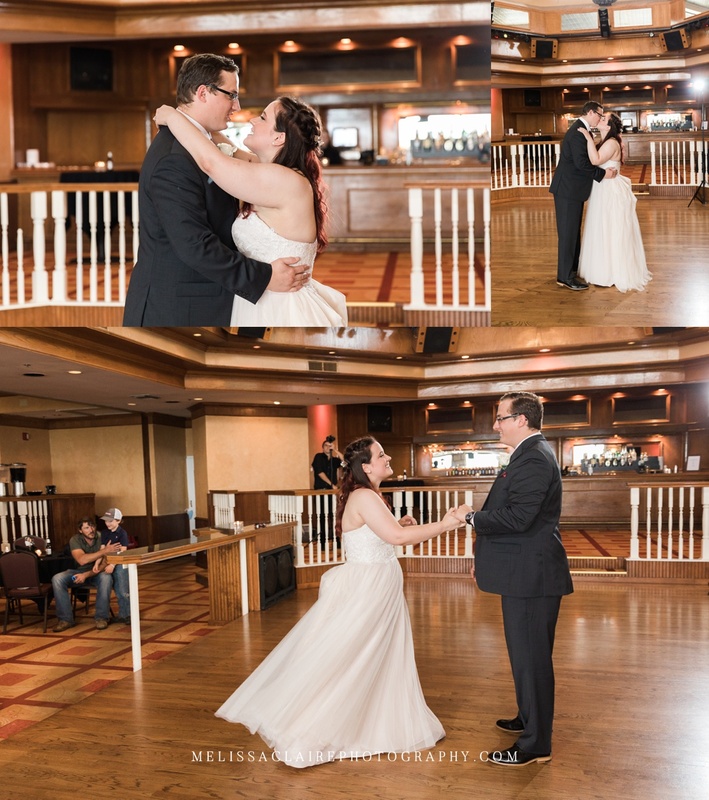 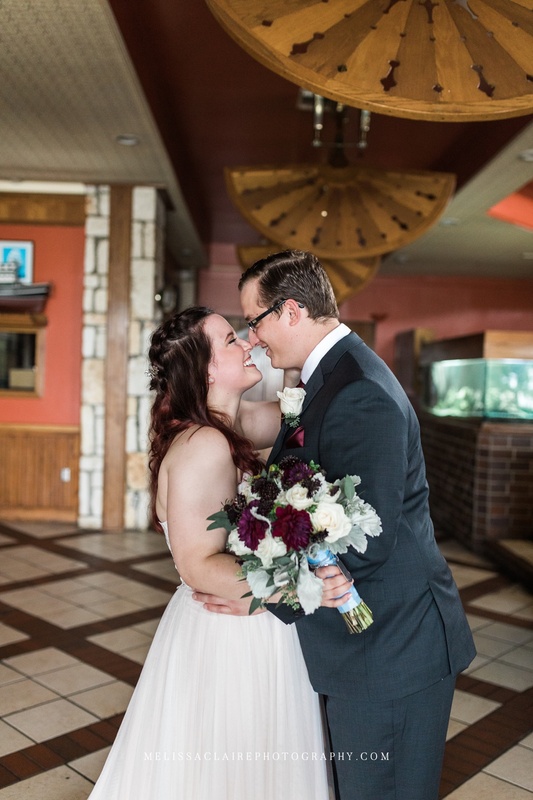 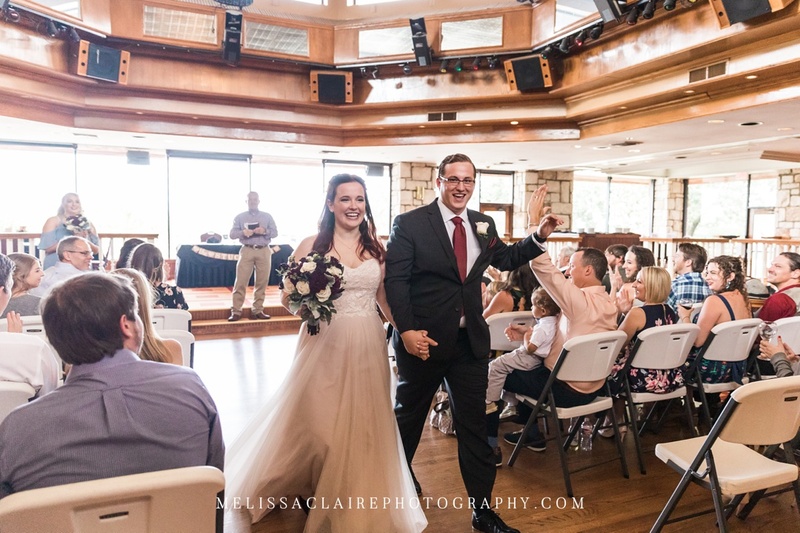 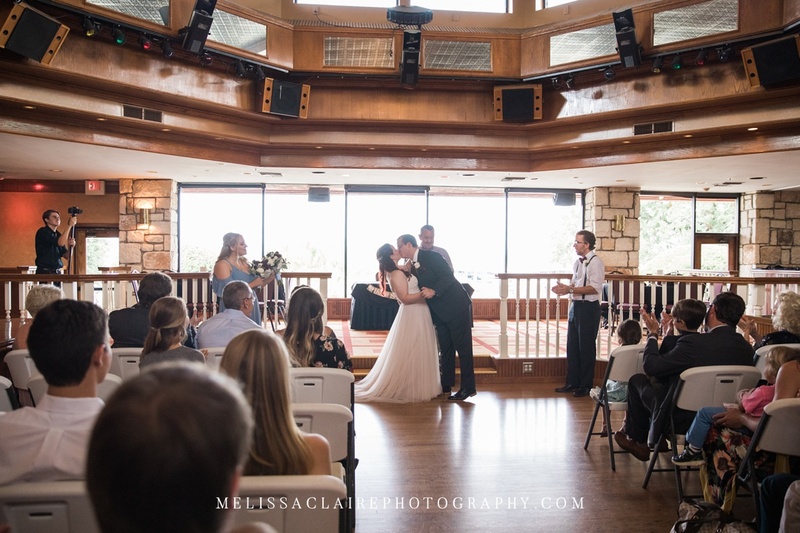 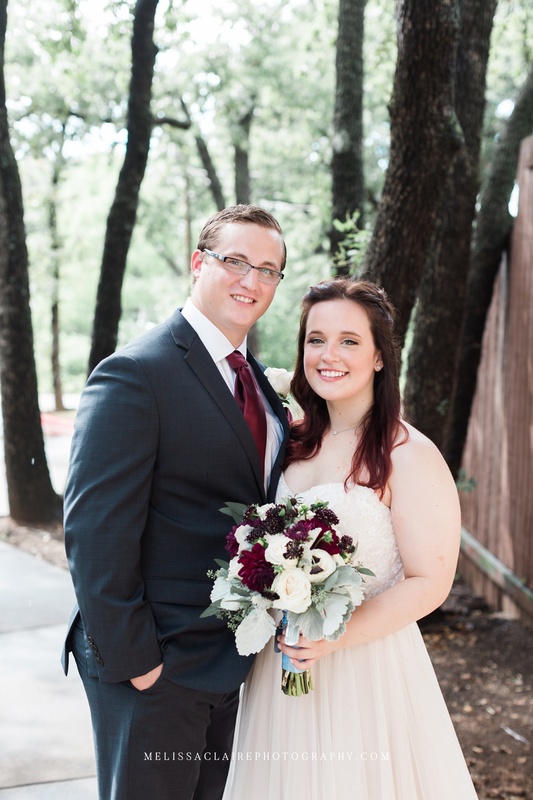 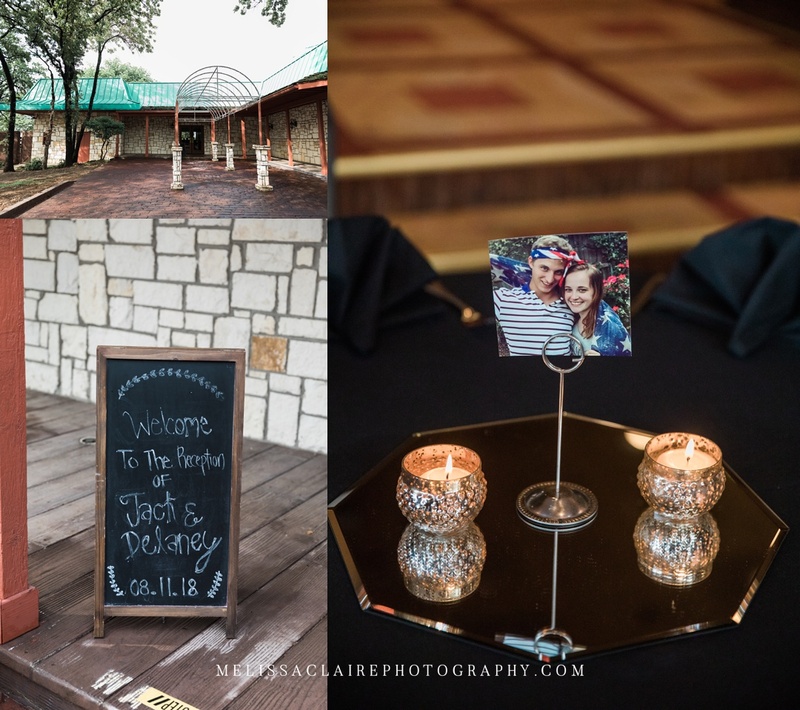 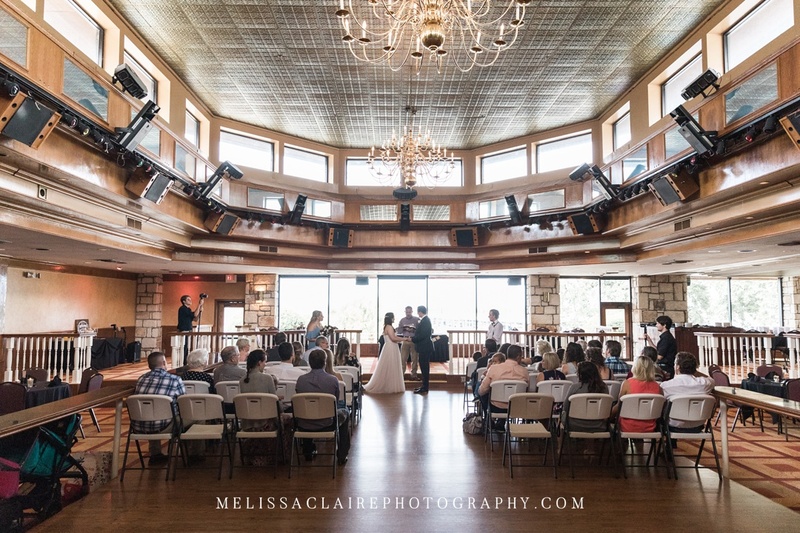 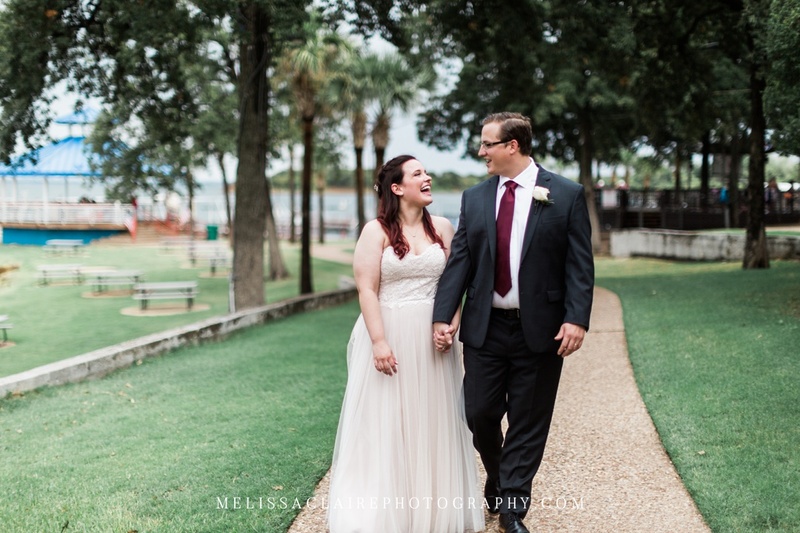 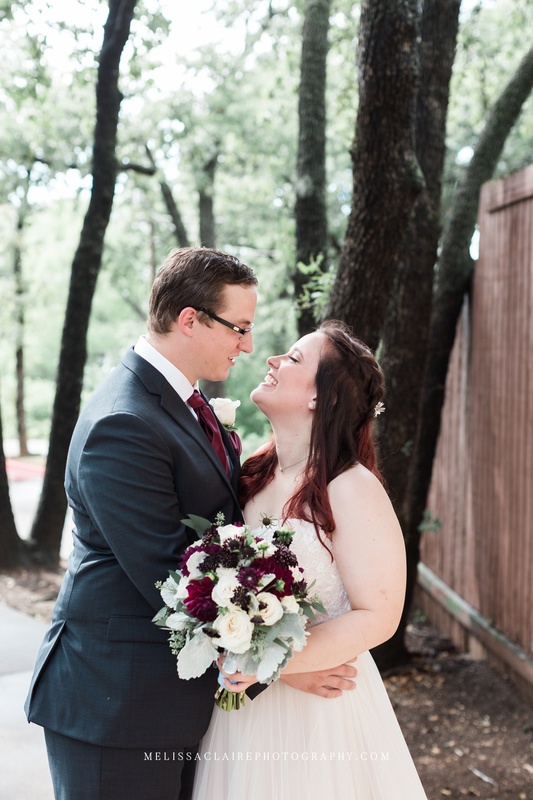 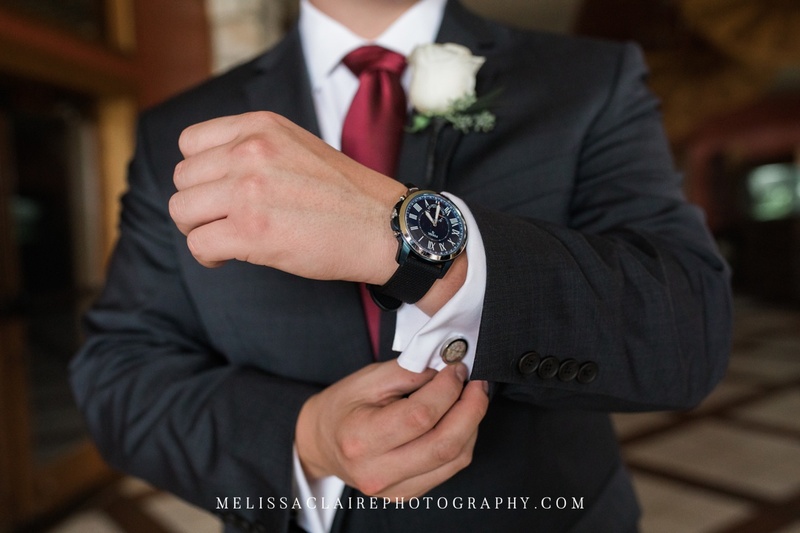 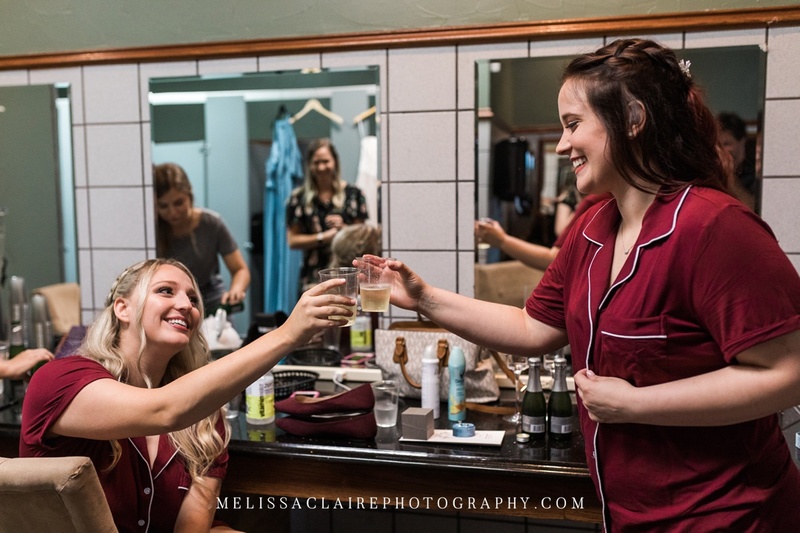 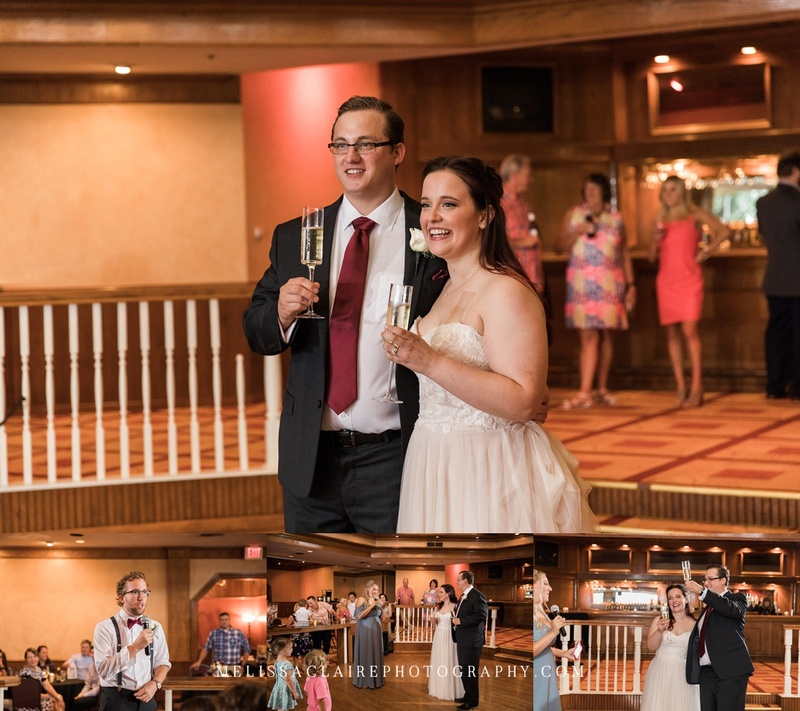 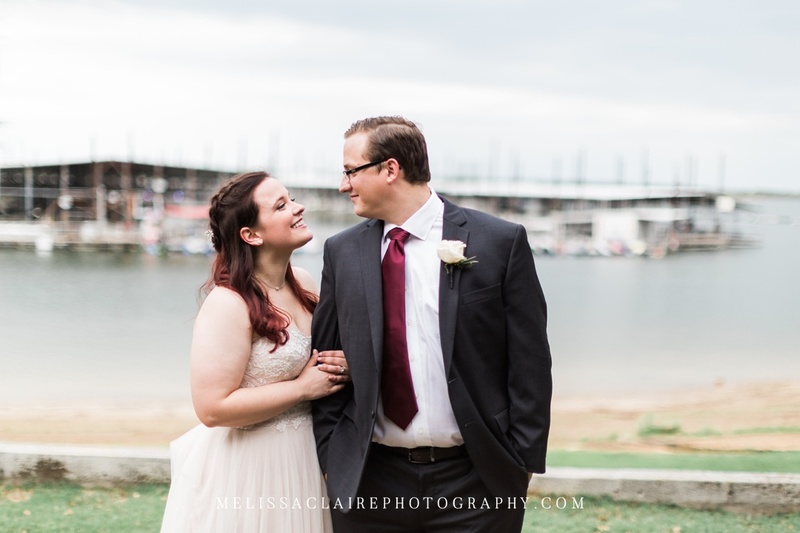 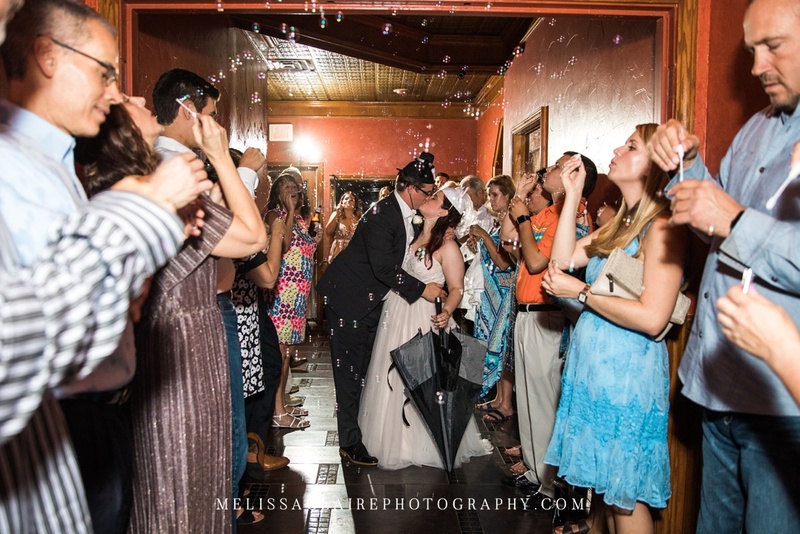 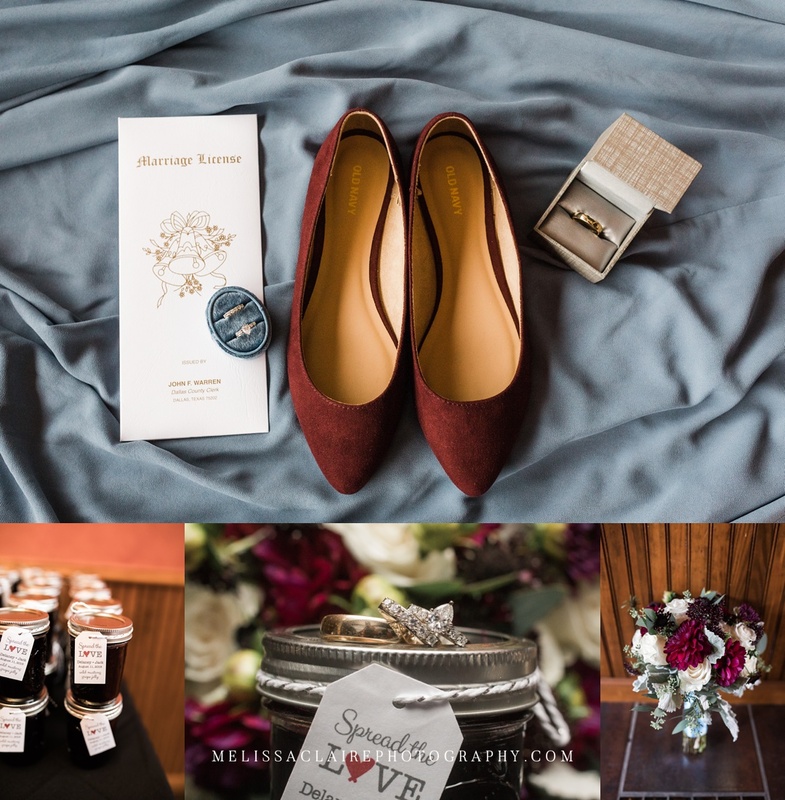 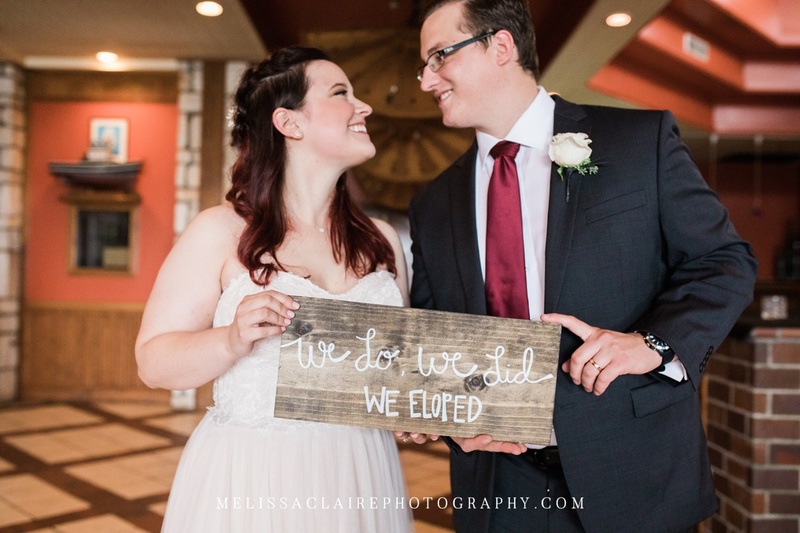 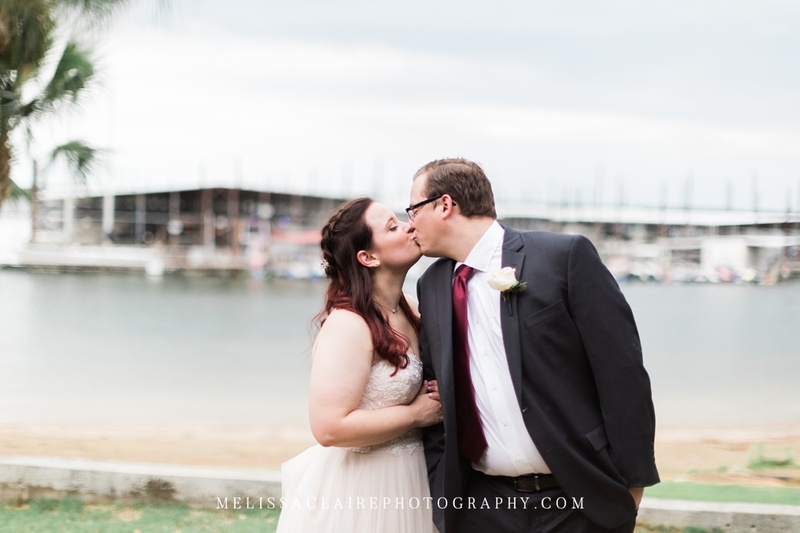 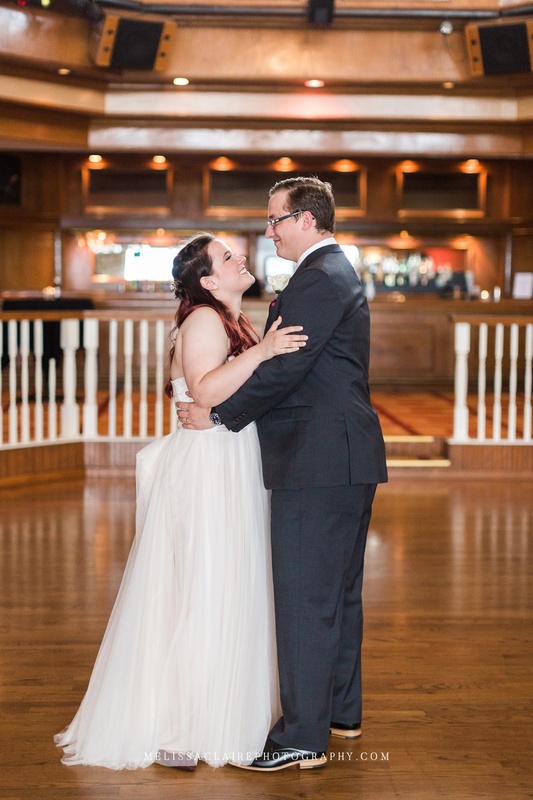 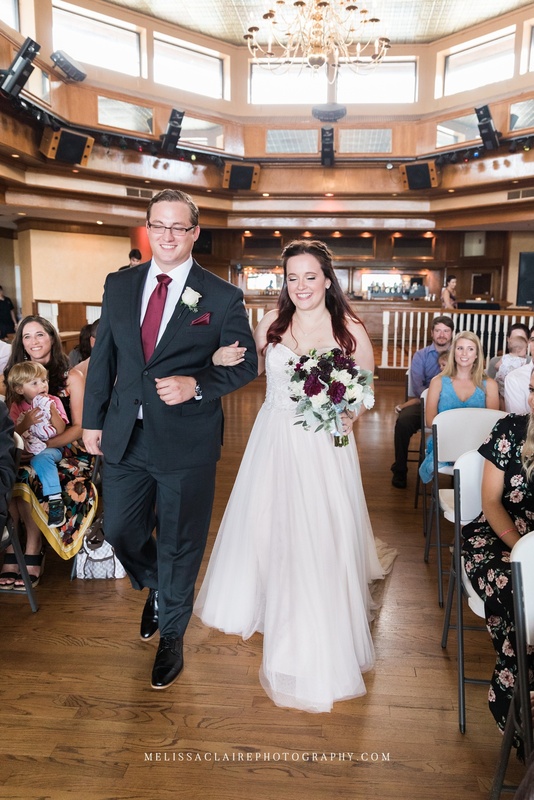 Delaney and Jack’s Sneaky Pete’s wedding was wonderfully intimate with many personal touches (walking each other down the aisle was one lovely aspect of their day). 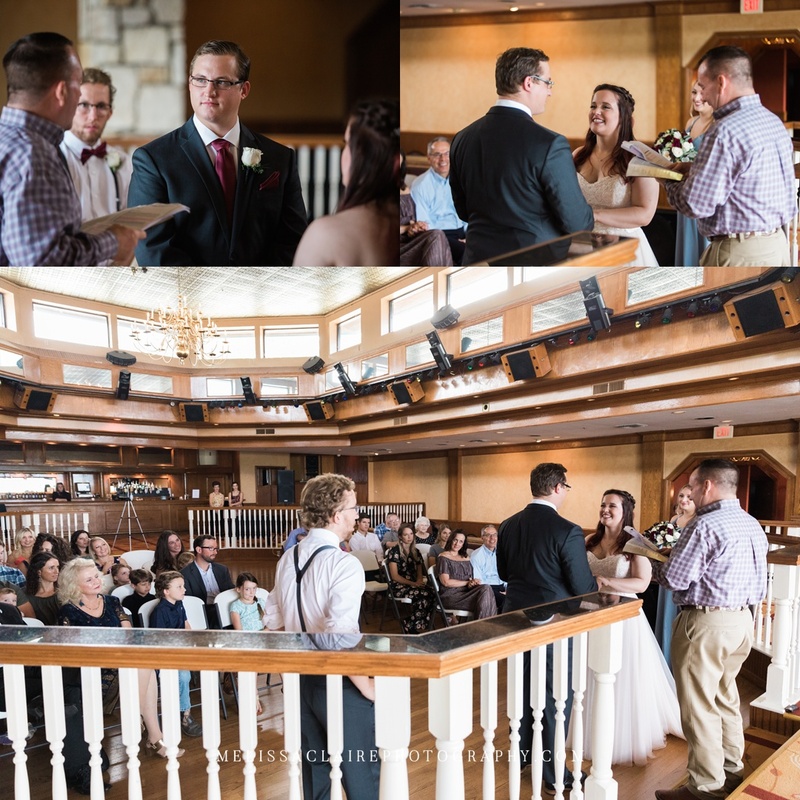 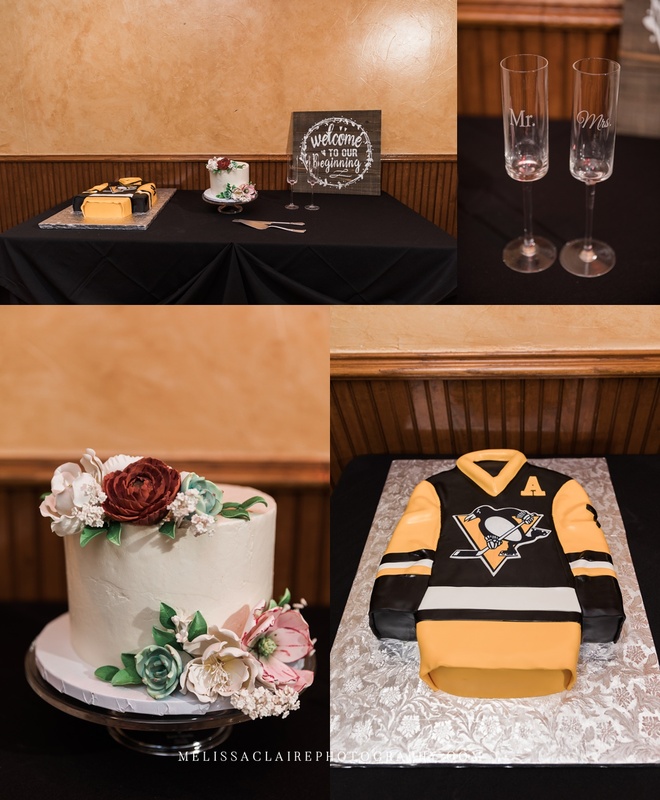 Their ceremony was attended by immediate family only, and the reception had their closest friends join them in celebrating. 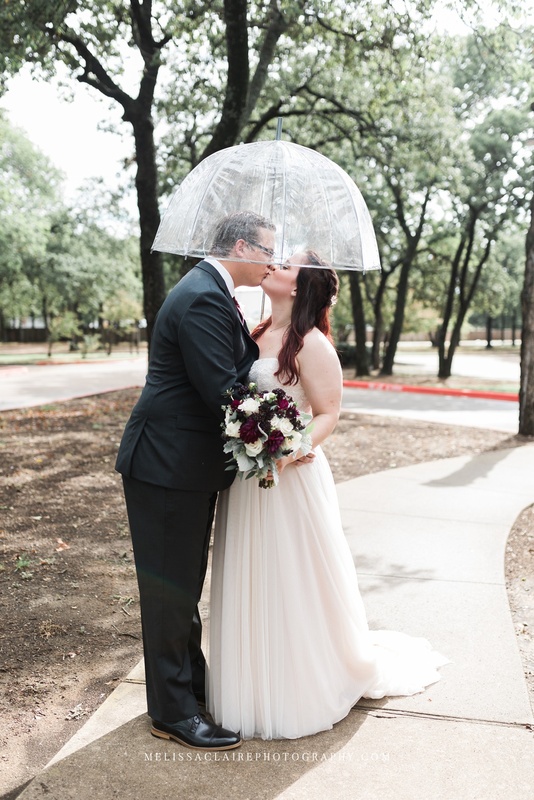 The weather was rainy, but honestly, 80 degree weather in August is welcome when it’s usually 100+. 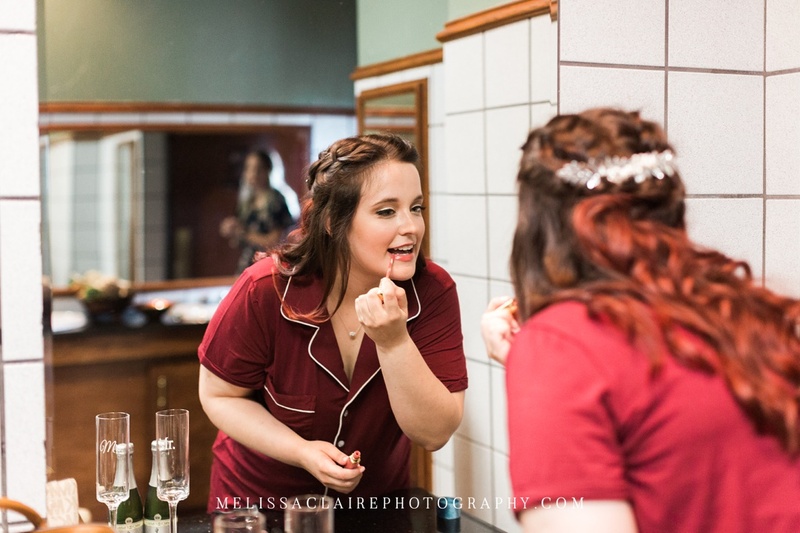 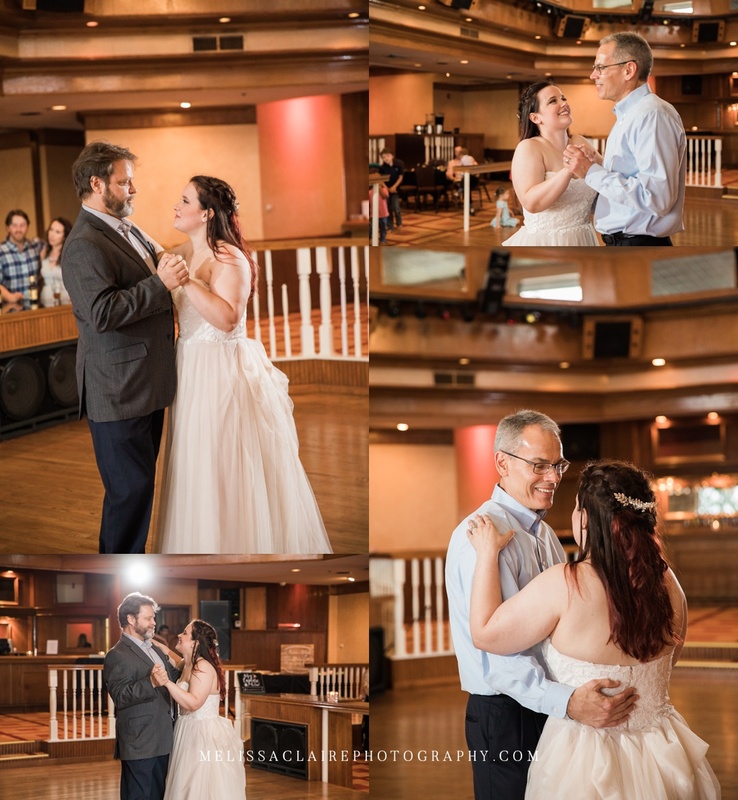 We had plenty of opportunities for photos, and Sneaky Pete’s had a room with lovely natural light for family portraits. 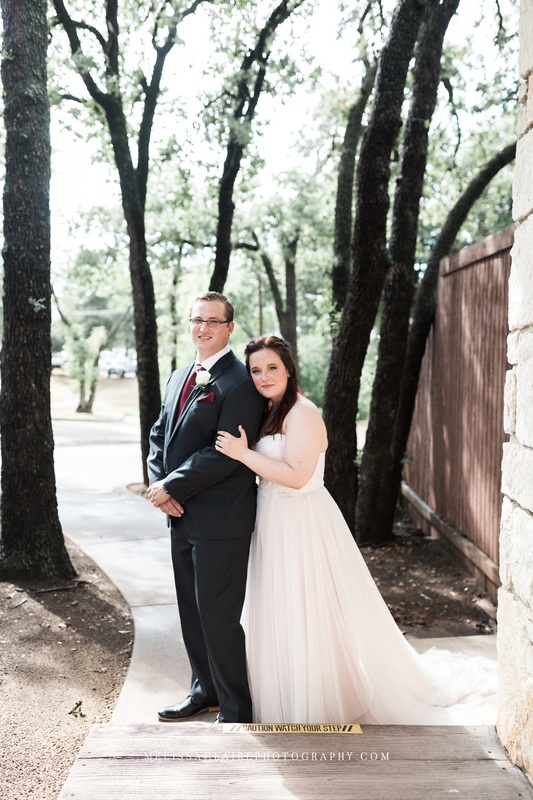 I had been looking forward to this wedding for a while because when Delaney originally contacted me, she ended one of her emails with something like, “I heard you love cats – we will get along very well.” It also turns out that I went to art school at UTA with Jack’s sister Heidi – it’s such a small world!! 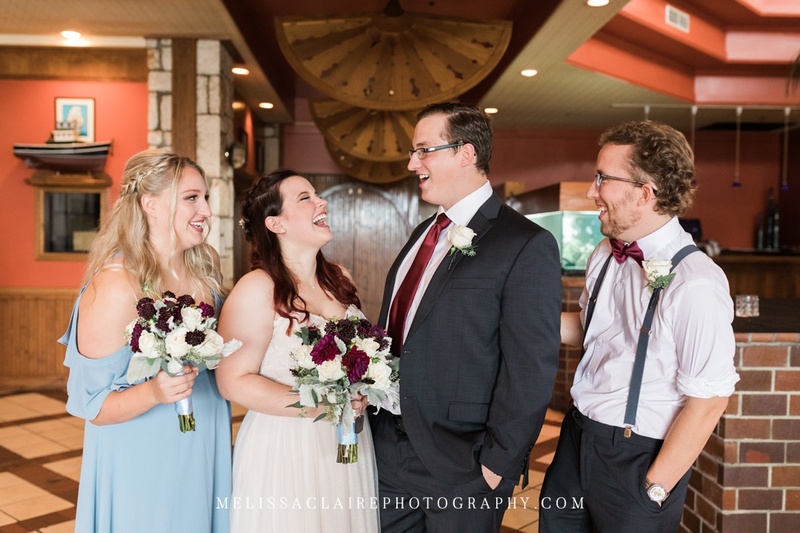 It’s been wonderful working with them, and thank y’all so much for making me feel extremely welcome! 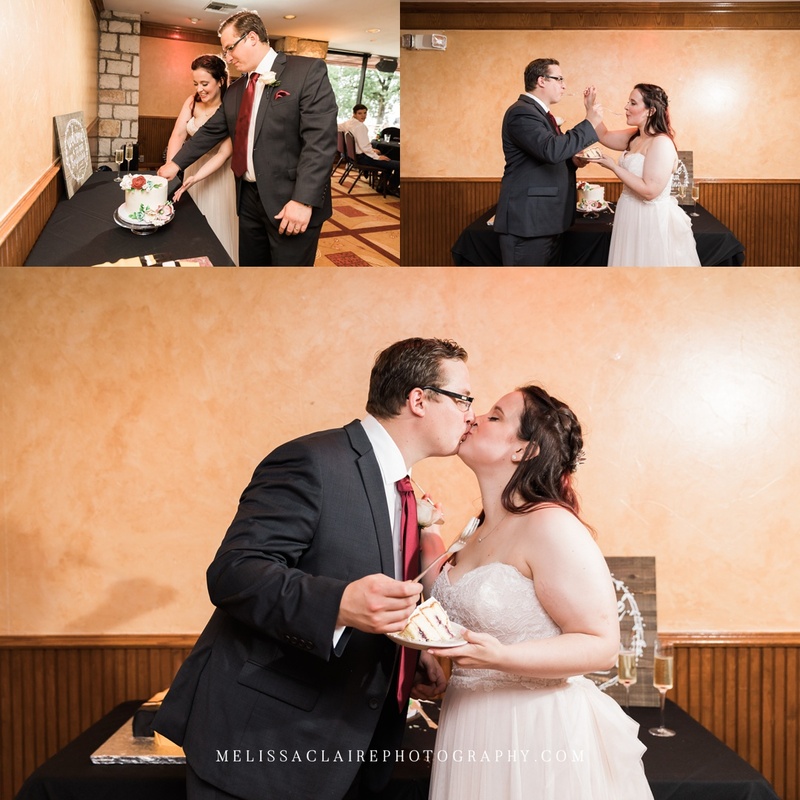 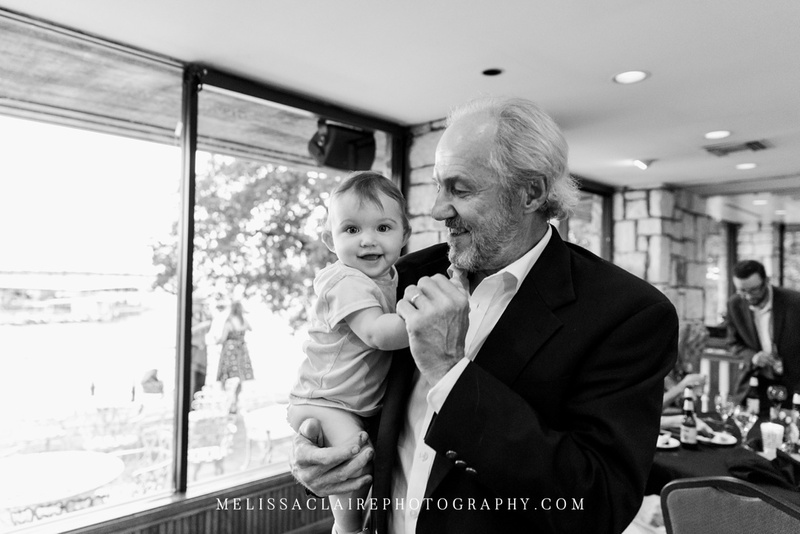 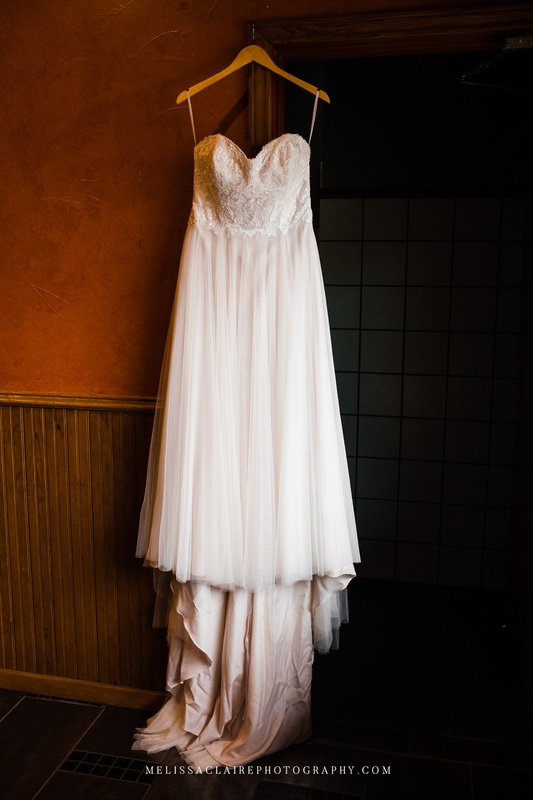 We love photographing weddings of all shapes and sizes.